What to do for Halloween in Vancouver? October is a great month to visit Vancouver – the leaves are changing colors, it’s not too hot or too cold, pumpkin spice lattes are back, and you get to dress up for Halloween! Here at Vancouver Extended Stay we love Halloween and have made a list of fun activities– other than eating ridiculous amounts of candy and chocolate. These guys offer walking tours of Vancouver’s most haunted and historic neighbourhoods. 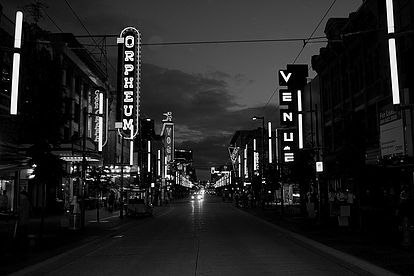 The Ghostly Gastown tour explores Vancouver’s beginnings and the Granville Tour takes you through the entertainment district and its history. Join them if you dare! 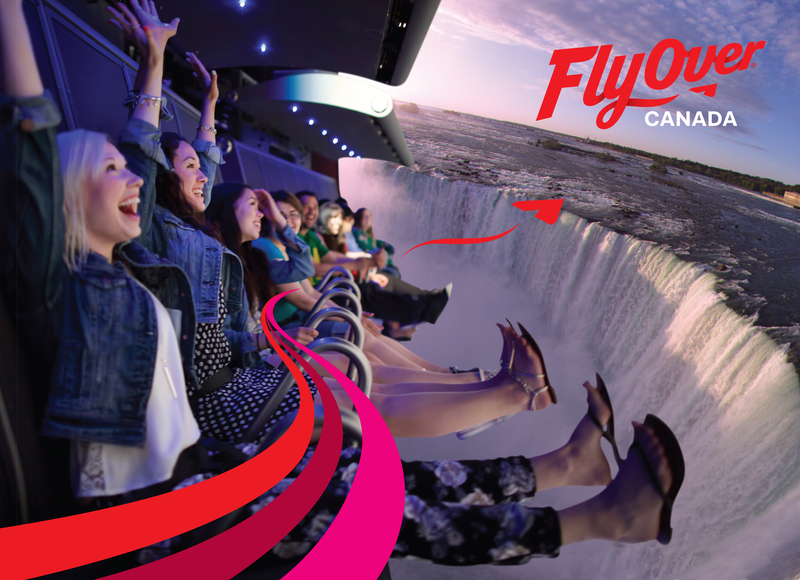 Fly Over Canada is a flight simulator that takes you on a realistic journey across several Canadian sights. For Holloween, they are doing a Haunted Witches Academy, in which kids and adults alike can embark on some spooky adventures before their special Halloween Ride. They are located on Canada Place and would be a great activity for rainy days. 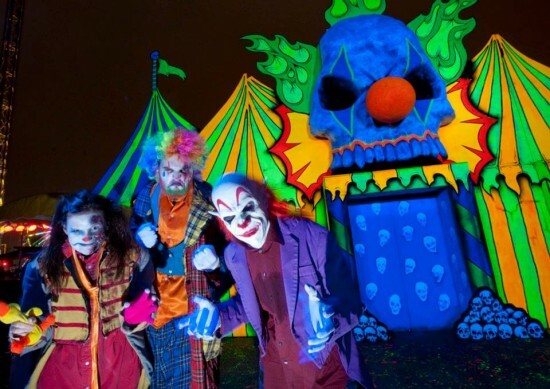 For the month of October, this amusement Park becomes spooky during their Fright Nights. 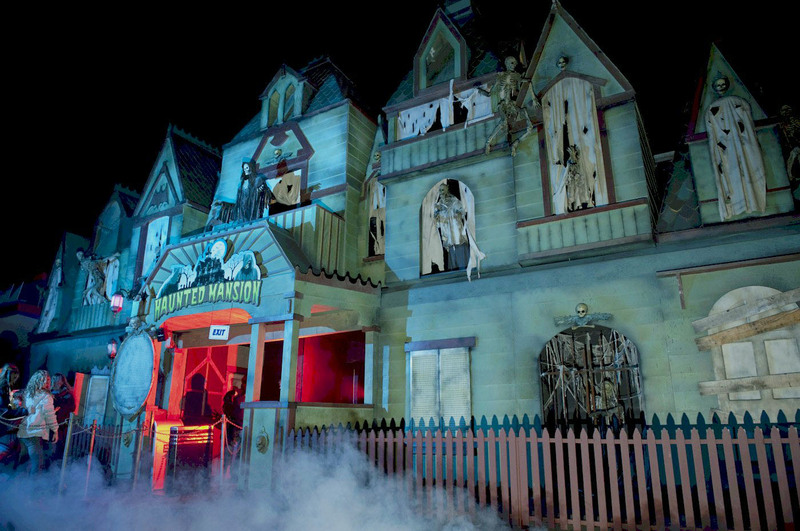 It features 7 haunted houses that are not for the faint of heart and 15 thrilling rides. You also get to meet Freddy Krueger, creepy clowns and other scary characters that roam the grounds. In addition, there is your usual fare food such as hot dogs, cotton candy and mini-donuts. For the young and young at heart, pumpkin-picking is great fun! There are several patches around Vancouver, many of which include corn mazes, hay rides, petting zoos, and apple-picking. 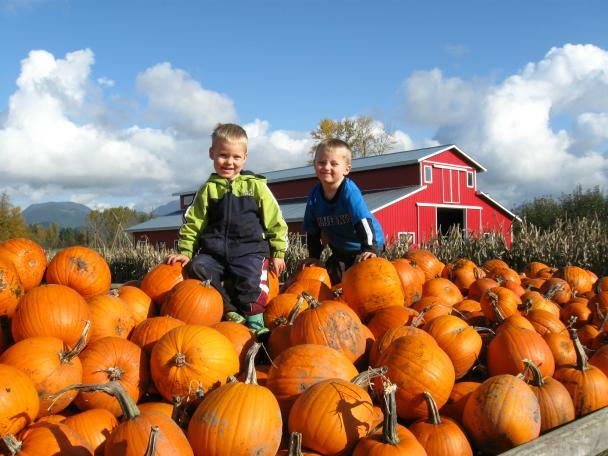 Some notable mentions include: Laity Pumpkin Patch in Maple Ridge, Chilliwack Corn Maze, and the Pumpkin Patch at Richmond Country Farms. Once you have picked the perfect pumpkin, make your own jack-o-lantern to decorate!